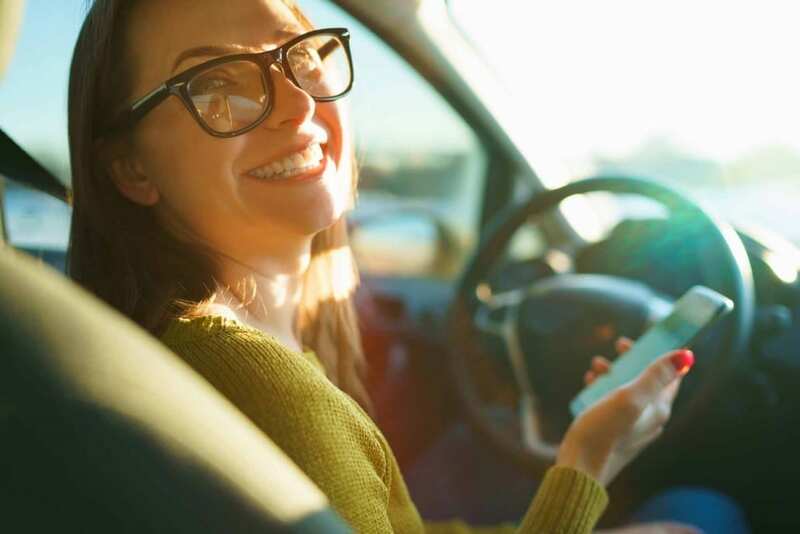 As we know, the ever-changing world of mobile devices and technology has led to a significant increase in the number of distracted driving related motor vehicle accidents. According to CAA, driver distraction is a factor in approximately 4 million motor vehicle accidents in North America each year. 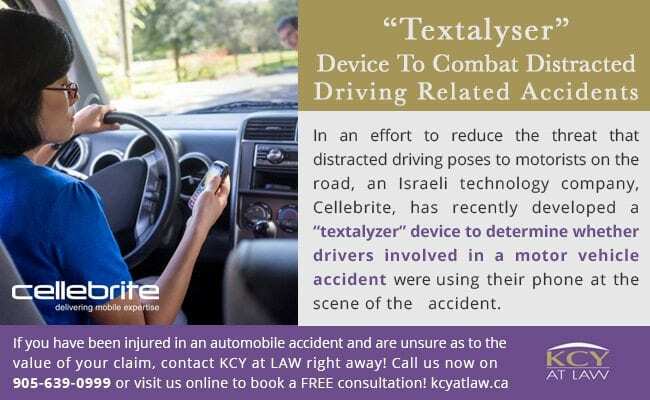 In an effort to reduce the threat that distracted driving poses to motorists on the road, an Israeli technology company, Cellebrite, has recently developed a “textalyzer” device to determine whether drivers involved in a motor vehicle accident were using their phone at the scene of the accident. While the device does not give users access to specific personal conversations contained within the phone, there may be an option for a more in-depth search should a police officer obtain a warrant for a more thorough search. New York is considering the creation of a bill to allow the use of this device by police offers at the scene of an accident, which would require motorists involved in an accident to hand over their phones for testing. There are, however, many concerns regarding the creation of such a bill and its impact on the personal privacy of motorists. It is also uncertain whether the device will be able to distinguish active and ambient phone use. 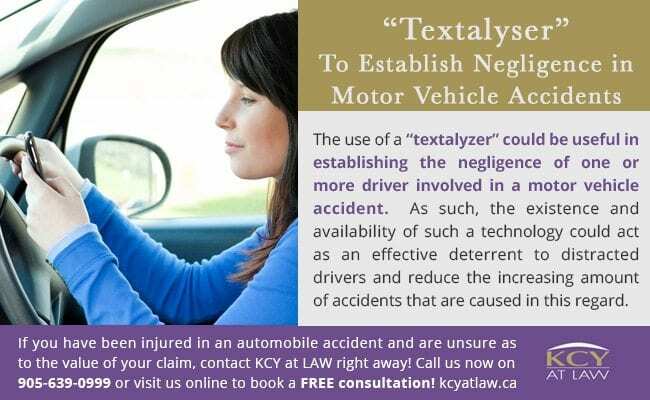 Despite the above-noted concerns, the use of a “textalyzer” could be useful in establishing the negligence of one or more driver involved in a motor vehicle accident. As such, the existence and availability of such a technology could act as an effective deterrent to distracted drivers and reduce the increasing amount of accidents that are caused in this regard. Only time will tell as to whether and to what extent this type of technology will be implemented in Ontario. For the time being, distracted driving will likely continue to lead to more and more driving accidents, putting all motorists on the road in potential danger of serious injury. If you have been injured in an automobile accident and are unsure as to the value of your claim, contact KCY at LAW right away! We have the experience and expertise necessary to assist you in determining the full extent of your claim and can ensure that you get the maximum compensation available. 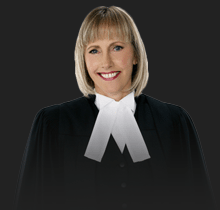 Contact KCY at LAW today by calling 905-639-0999 or contact us online and book your FREE consultation!